Cook-Chill is a simple, controlled system of food preparation designed to provide flexibility in food service. Operators cook food ahead of time, rapidly chill when in a controlled storage temperature (for up to 5 days) and reheat when needed. 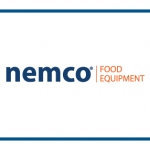 This is a safe method if following HACCP (Hazard Analysis and Critical Control Point) methods. This is popular with hotels, restaurants and banquet facilities. 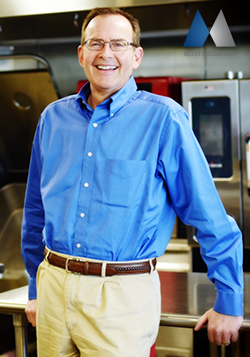 Why is Cook-Chill such a good idea for food service? This allows you to cook and prepare in slow times. This can help you lower food costs by taking advantage of specials and putting them on the menu for several days. Operators can do their prep work ahead of time and spend more quality time with their guests knowing everything is ready to go. If the guest count goes up or down during the day it is not a 911 issue as the food is already prepared and ready to go. Less food waste as portions can be measured and weighed properly in off peak times. 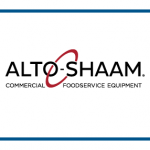 How does Alto-Shaam help with Cook-Chill menus? 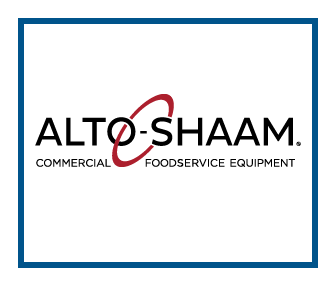 Your friends at Alto-Shaam have the majority of equipment you need to put a Cook-Chill system in place. We offer equipment for primary cooking like convection ovens, combi’s, rotisseries and cook and hold cabinets. We offer blast chillers for rapidly chilling cooked foods in either bulk or plated meals. We offer retherm cabinets and combi ovens for bring the food (either plated or bulk) back up to serving temperatures. Any way you decide to use Cook-Chill in your facility there is an Alto-Shaam solution available. If you have any questions just let us know.